Our English Rose Garden Weddings and Receptions are magical! The Lakeport English Inn is located in two Victorian homes wrapped around an English rose garden. 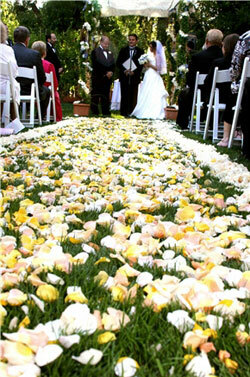 The Rose Garden Weddings and Receptions are designed to create an ambiance that is elegant, yet great fun. A "Bridesmaids" cottage, four Jacuzzi rooms (including breakfast) and a chilled “Sparking Pear” punch served to all wedding guests in an antique silver punch bowl are complimentary in the wedding package. Our ten room inn is located in a small, country town on Clear Lake, the largest lake in California, two hours north of San Francisco. The wedding and reception package is $5000 for up to 100 guests, excluding catering costs. Click the wedding contract below to view specific detail of what equipment and services we provide. Our wedding and reception staff would be delighted to schedule a private viewing. Please contact (707) 263-4317 or info@lakeportenglishinn.com for arrangements. 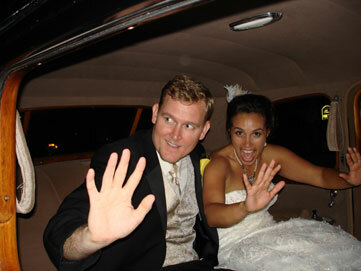 "We love weddings and will joyfully make your wedding day magical and carefree"